A new limited edition scent is released every month. Each scent is carefully curated and seasonally appropriate. During the initial month of release the scent will be available for a 10% discount. I’m liking this one, I think it would be excellent in body care. This scent is currently available for purchase. Head on over to my shop page to find out the official prices and snag a bar or two for yourself. 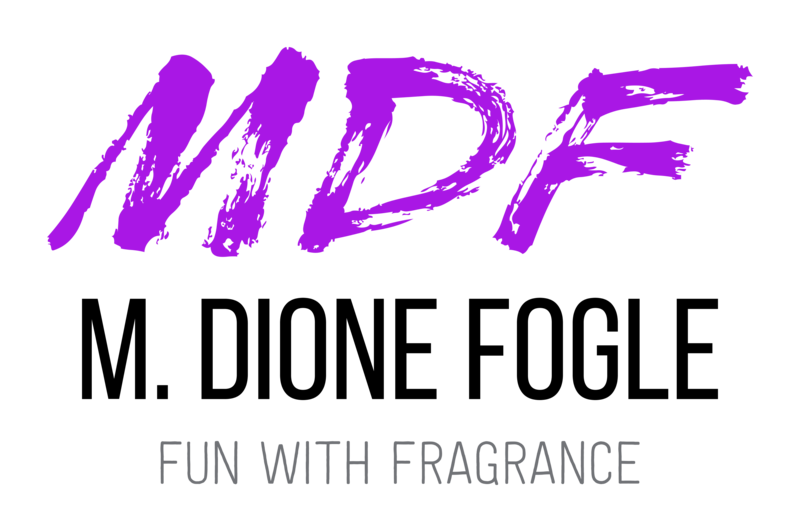 *The shop link above will take you to the landing page for every scent of the month—feel free check out everything that is appealing to you. Never tried Scentsy before? Sign up for your free sample.